The New-Teacher Training Resource can be viewed using either option below. Option 1 is open to all and can be viewed via the Internet on a computer or on a mobile device. It is available in 37 languages and can be printed. 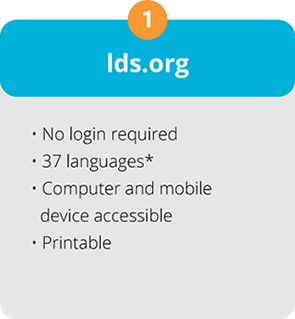 Option 2 requires logging into learn.lds.org with an LDS Account and is available in English only. Option 2 is where the coordinator-led classes can be found. The content is the same for both format options. * Learning Experiences 1-8 are available now. Learning Experiences 9-13 and the Inservice Lessons will be available May 31. For a detailed description of the new-teacher training materials, please review the inservice leaders broadcast starting at 1:13:29. 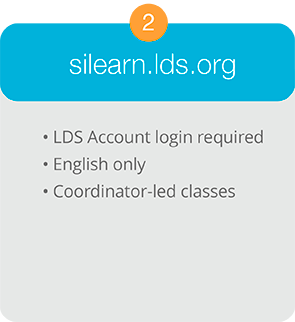 Please direct any feedback on the at-home lessons or inservice materials to newteachertraining@ldschurch.org.